Join an exploration of materia medica from the perspective of comparative analysis. Richard will show how remedies can be compared by understanding the thematic developments in a remedy picture. Integrating the information from lesser known remedies into the template of more well known remedies can be a helpful technique to expand the knowledge of homeopathic materia medica. Richard will share his work from his latest book: Comparative Materia Medica. Richard is a British homeopath, teacher and author. 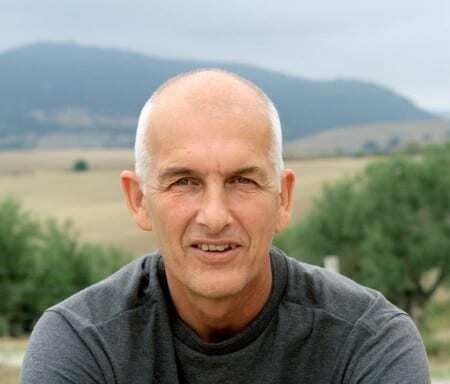 He practiced in the USA for 20 years, served as the Director of the Pacific Academy of Homeopathy in San Francisco for 12 years and was a founding member of the Council for Homeopathic Certification (CHC). Richard is editor of the California Homeopath and now author of three homeopathic books. Richard has been working on various homeopathic programs in Africa for the last 6 years.